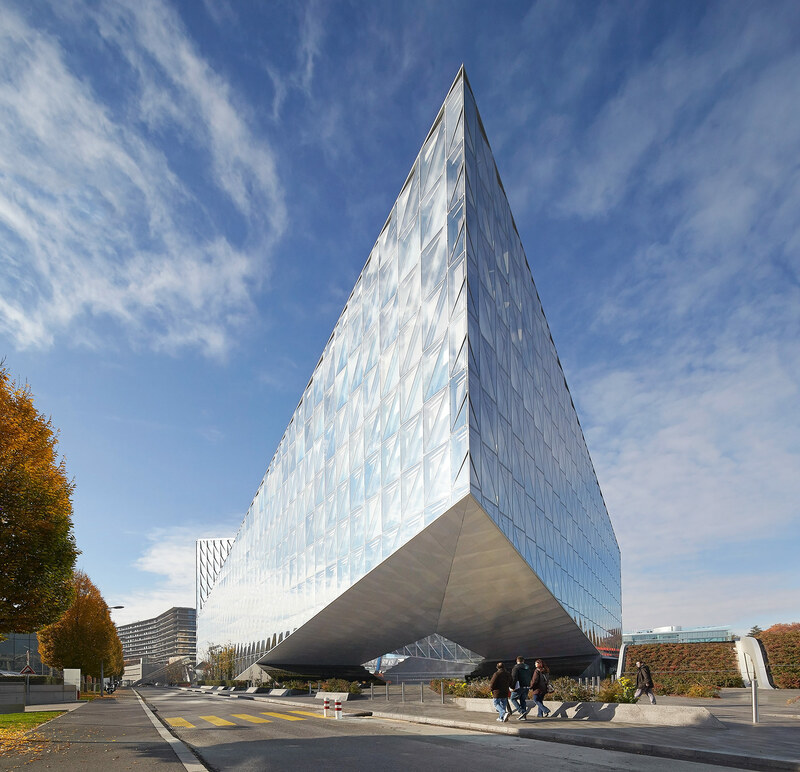 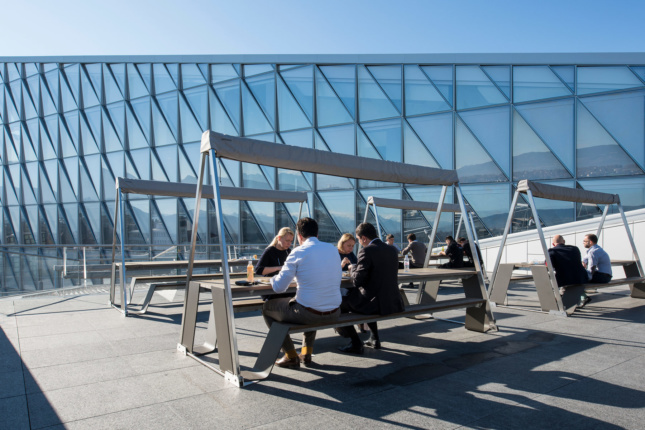 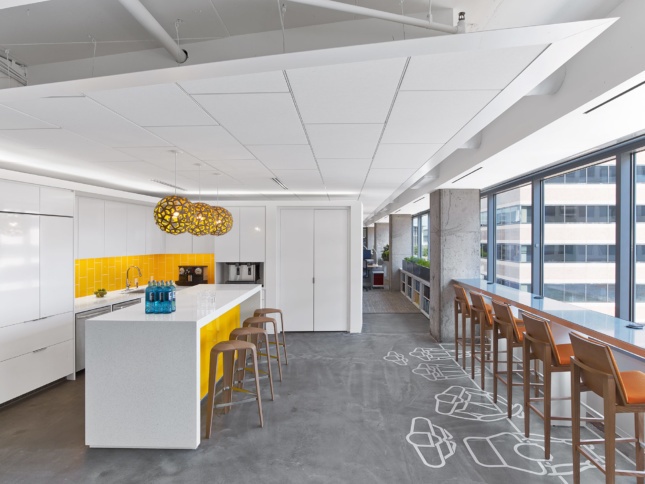 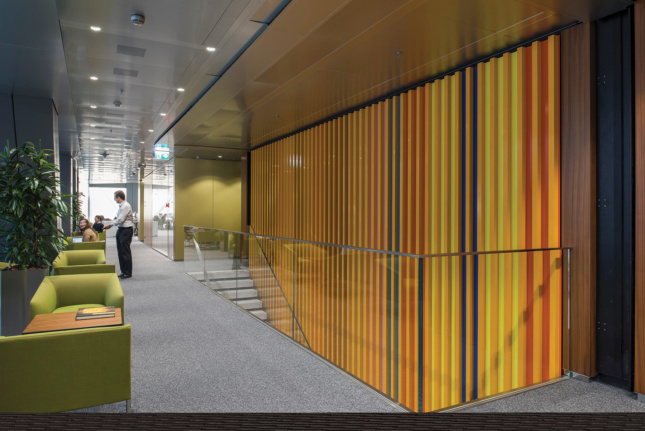 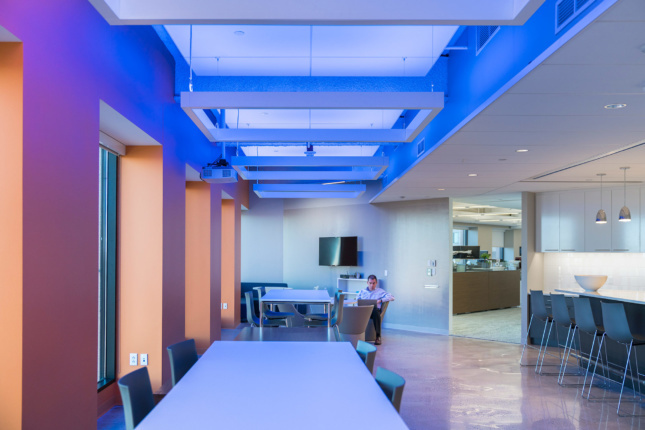 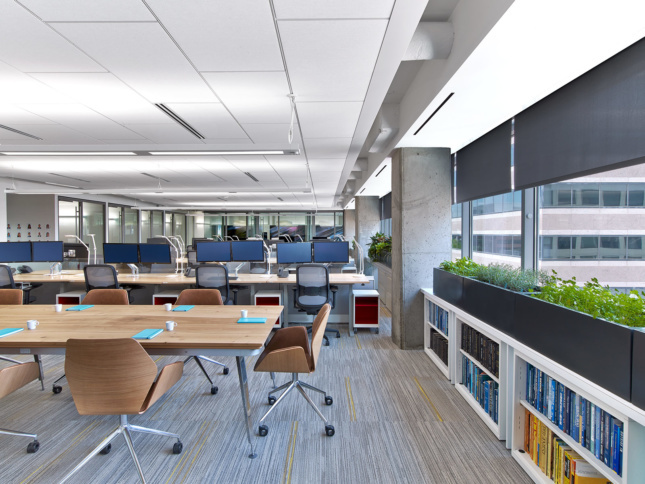 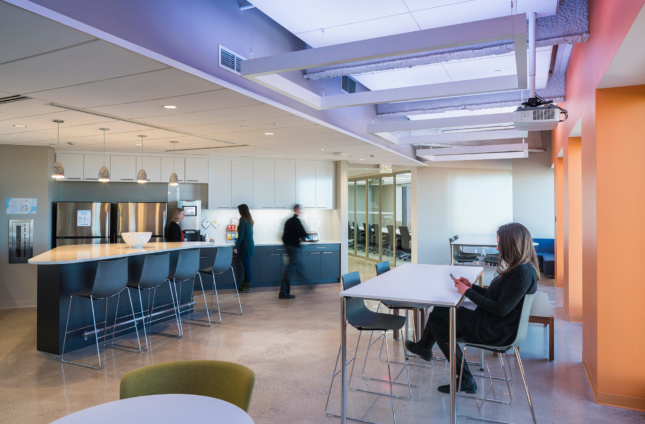 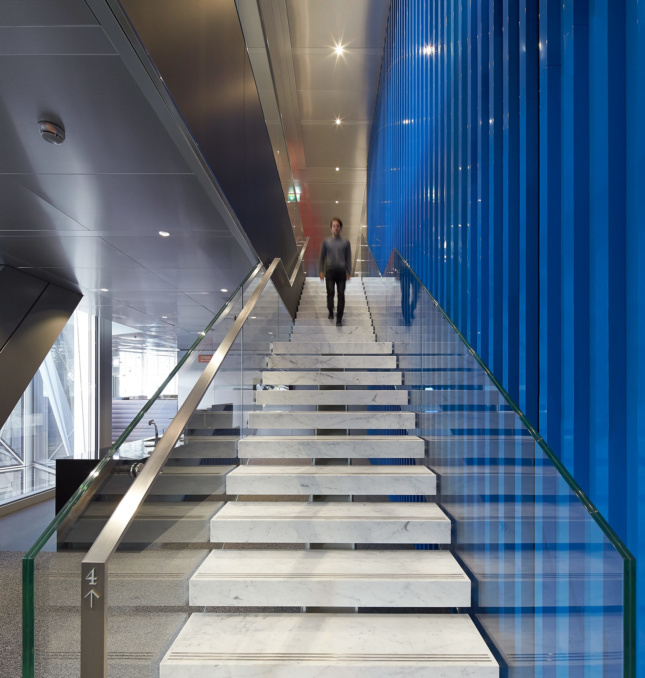 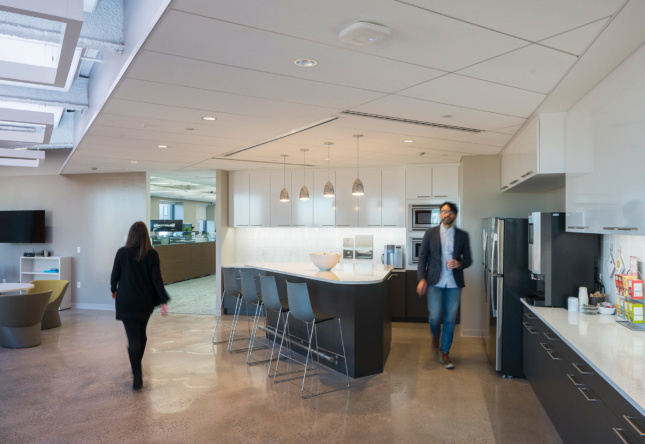 To dive deeper into what wellness means in the workplaces, The Architect’s Newspaper looks at how the ASID headquarters, Arup’s Boston office, and the JTI headquarters have manifested the seven concepts of WELL. 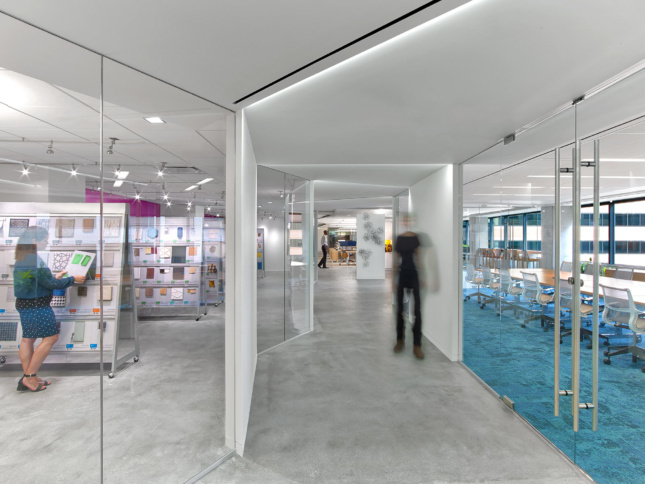 Want more on wellness design? 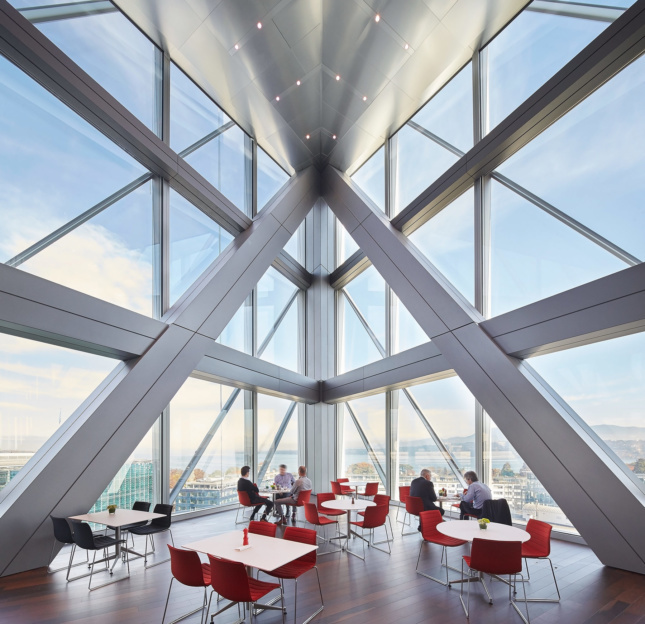 Read how it’s spreading across hospitality architecture and beyond.